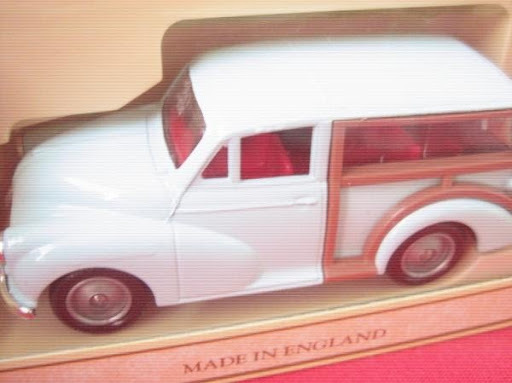 Made in England; excellent die-cast model; authentic details; boxed. 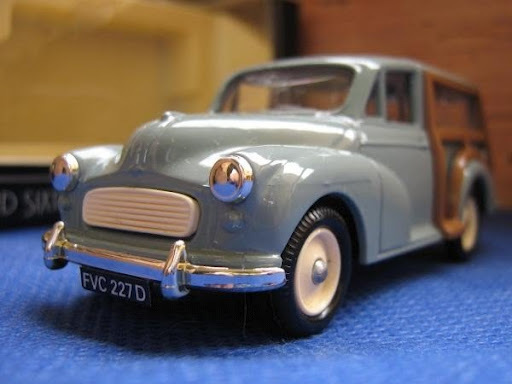 Made in England; Scale 1:43; remarkable details; comes with wing mirrors which can be applied; Boxed. 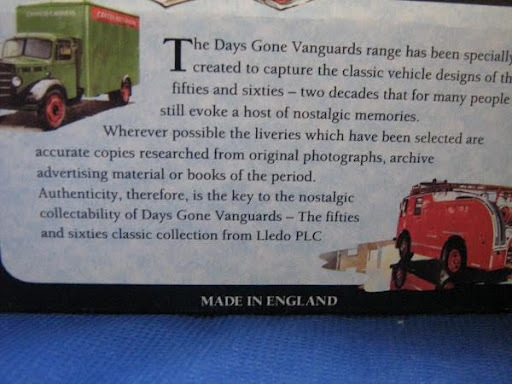 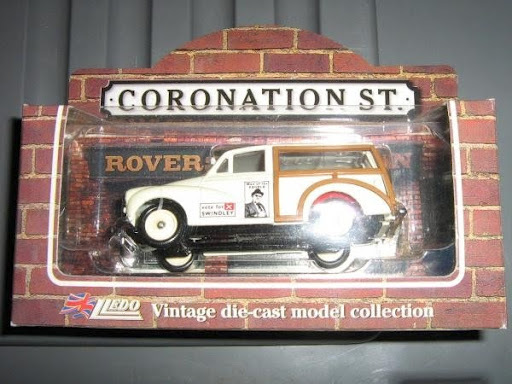 Made in England; original box, high quality diecast, excellent details. 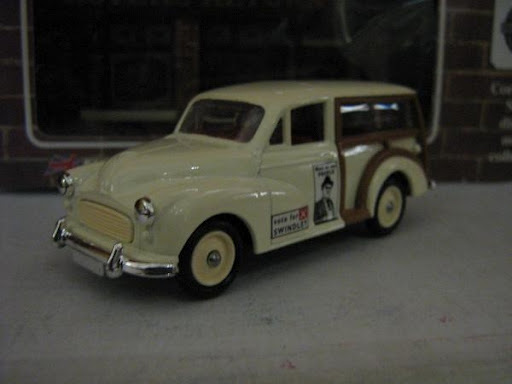 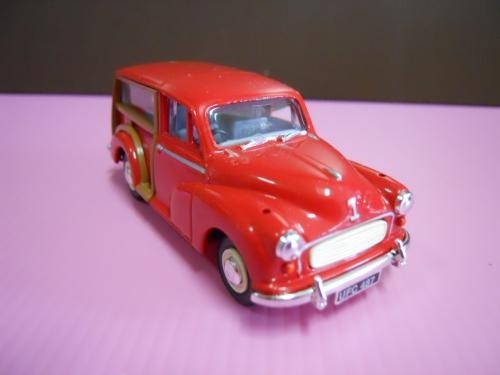 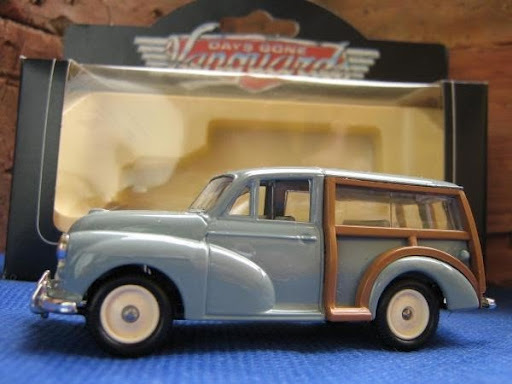 Lledo~ Morris Traveller (white) "Coronation St."
based on the long running popular British TV series “Coronation St.”. 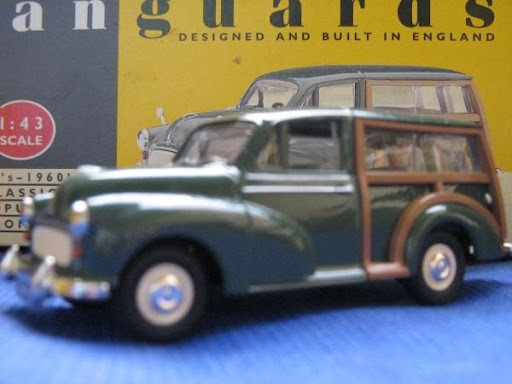 Made in England, scale 1:43; a detailed campaign-car with an amazing backdrop from the TV series. 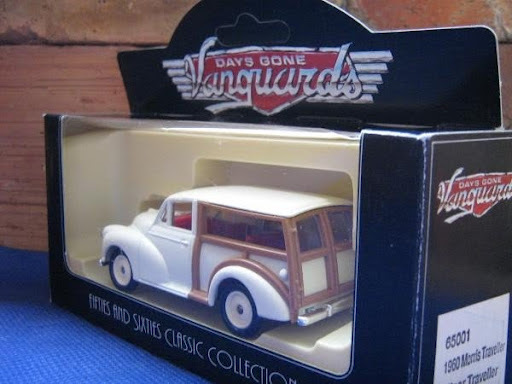 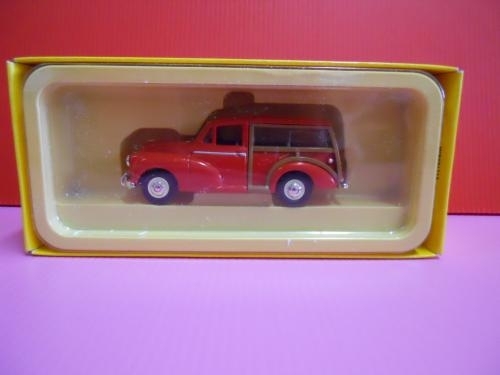 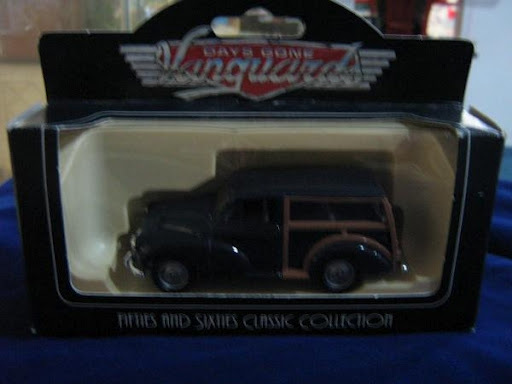 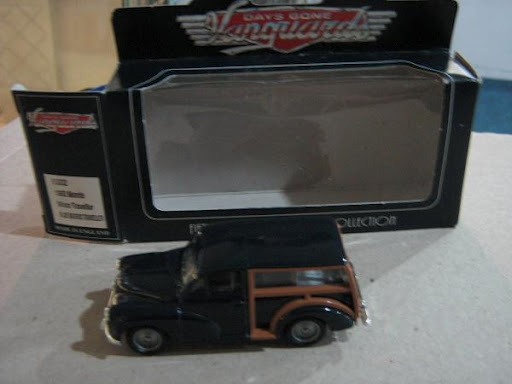 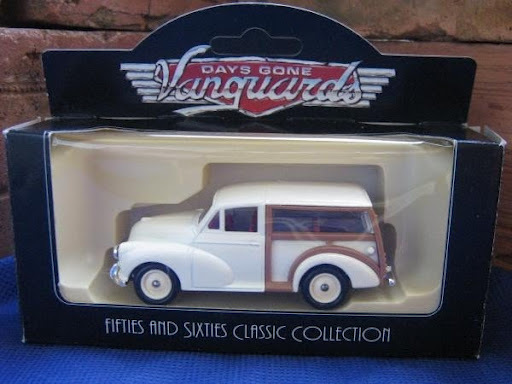 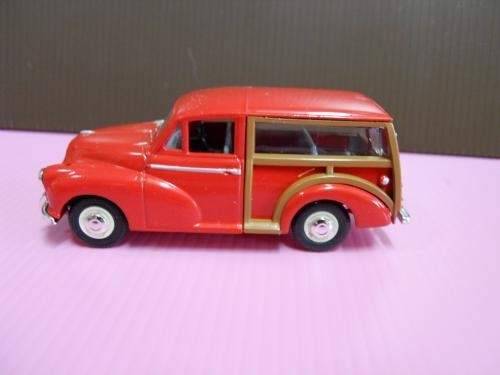 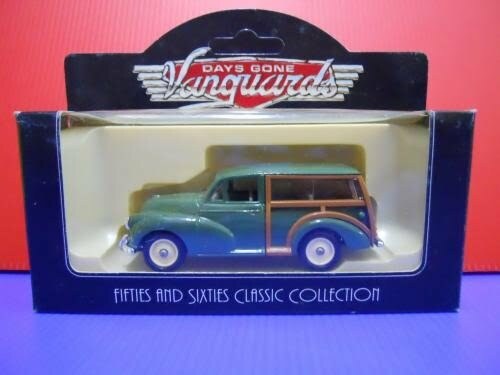 Made in England, high quality diecast model; original box. 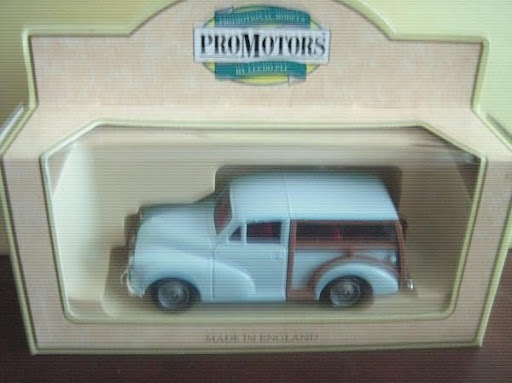 Made in England, Rare; excellent detail model, in original box. 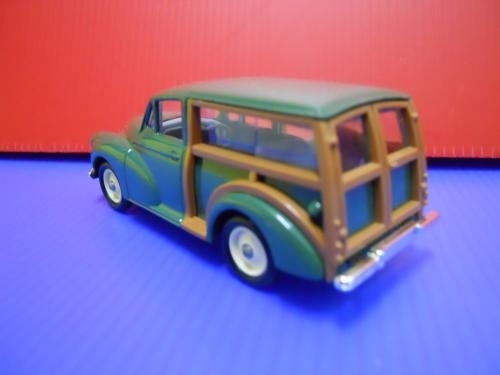 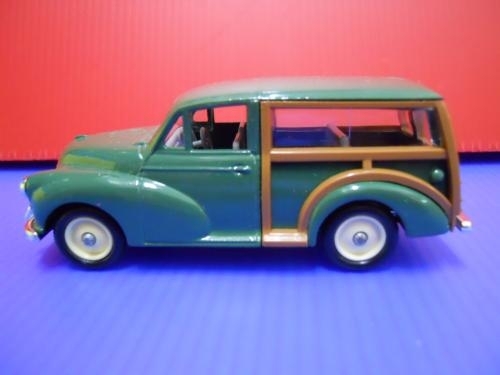 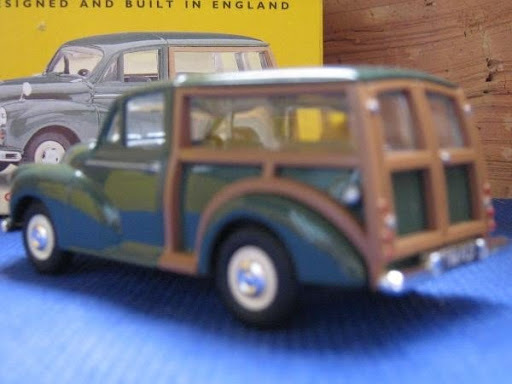 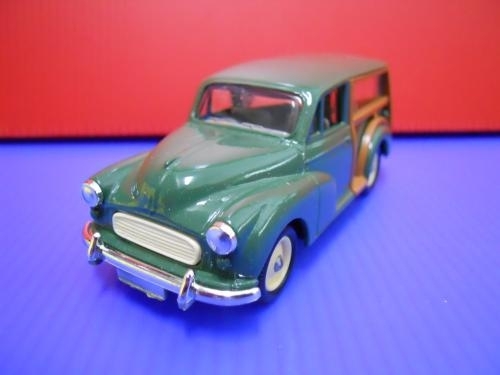 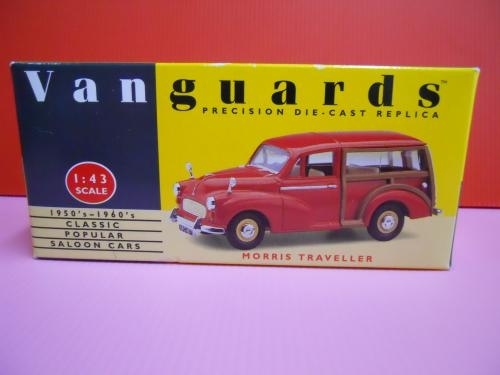 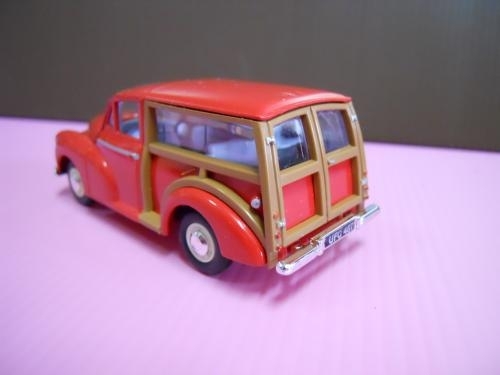 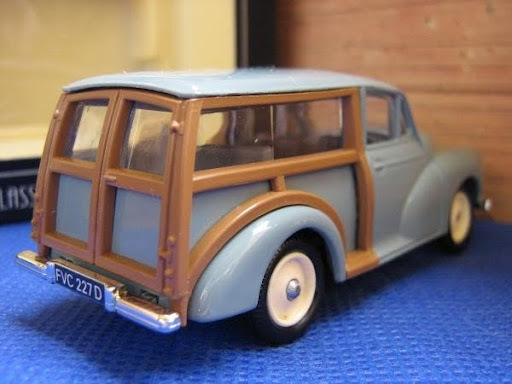 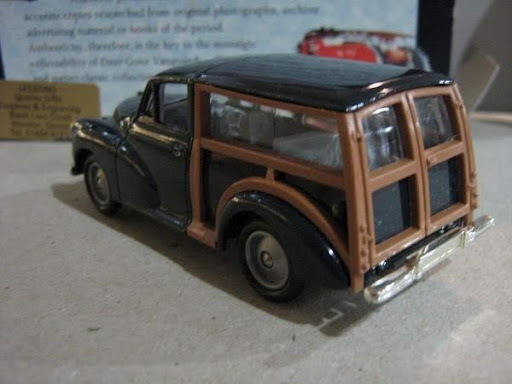 Made in England, detailed dicast model; Scale 1:43, with certificate, side front mirrors still on sprue.